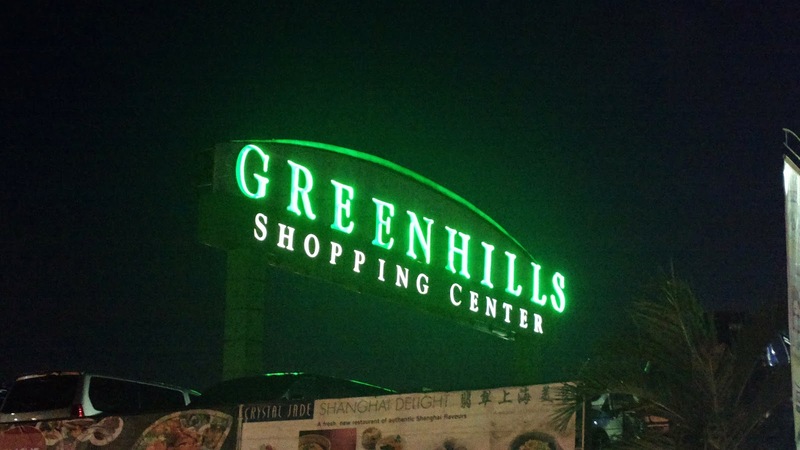 I’ve only been to the Greenhills Shopping Center a few times but I can consider my most recent experience to be the best so far. It’s because I was with my family, found fashionable but affordable clothing as well food trip items, and even dined before heading back home to the south of the metro. Since my last visit, there’s not much difference in the center. You would still need to be an “abanger” waiting for a vehicle to exit so you can take their parking slot during a crowd filled Sunday. But once inside the center or even outside, you’d start seeing countless items to shop for including RTW, electronic gadgets, and food inside. One surprise I’ve never seen before but may no longer be new is cheddar cheese packs in microwavable containers. 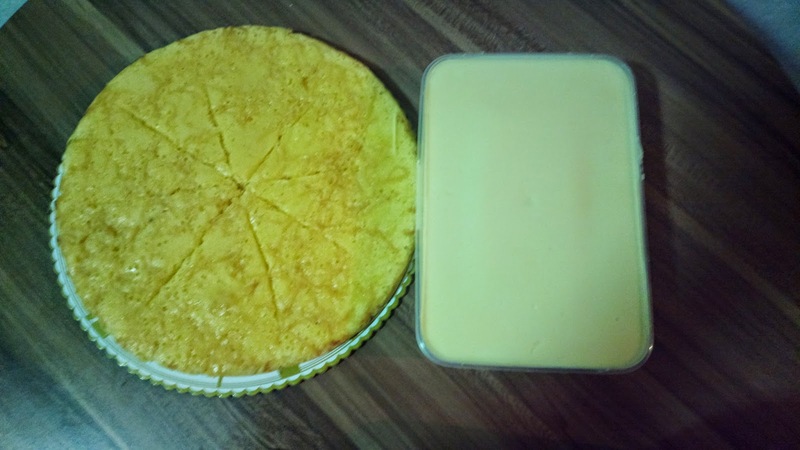 This could be the most inexpensive cheese of its kind anywhere in the Philippines. I’ve chanced upon a promotional sale for a treadmill over at Toby’s Sports as well, see this post. 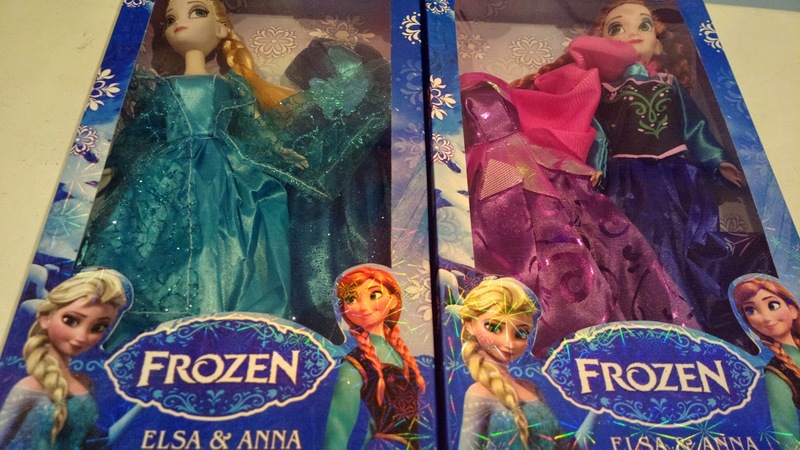 My daughter on the other hand had never gotten over the Disney movie Frozen so she enjoyed Elsa and Anna dolls. All the walking around is exhausting so it’s just but proper to end the visit with a hearty dinner and Kenny Roger’s had offered a sumptuous meal that night, see post here.